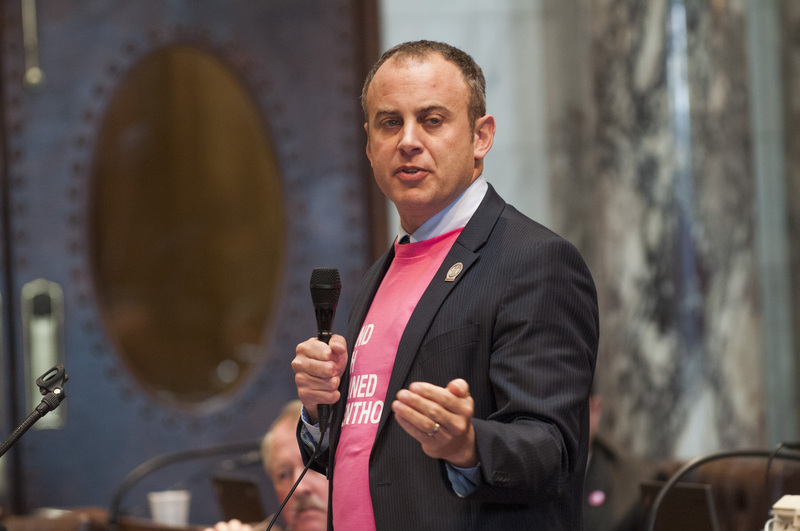 Assembly Democrats have picked Gordon Hintz to lead them again this session. Hintz hails from Oshkosh. He has served in the Assembly since 2006. Democrats first elected him minority leader in 2017. Republicans have controlled the Assembly since 2011 and Hintz faces yet another frustrating two-year session after Republicans emerged from last week's election with an overwhelming 63-36 advantage in the chamber. Democrats managed to flip only one seat under his leadership. Hintz has blamed the poor showing on Republicans gerrymandering district boundaries to consolidate GOP supporters and spread out Democratic voters.